David Urbach was born on the 22nd of August 1898 in Lodz, Poland. 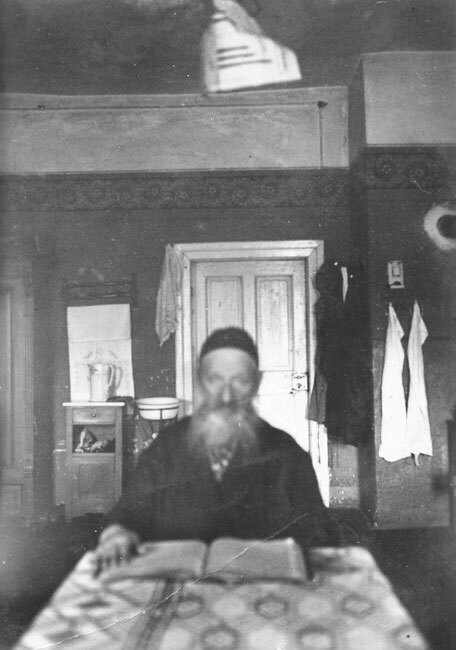 He married Chaya-Perla (née Fryser). 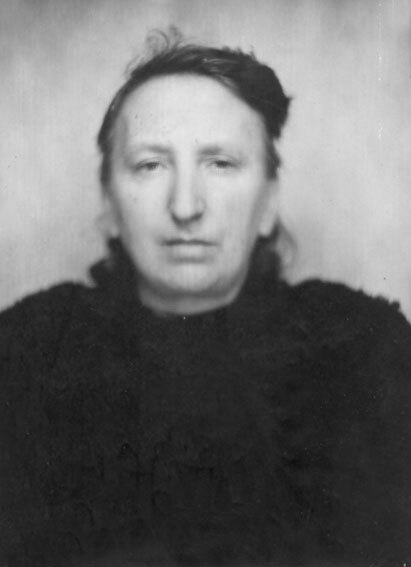 Chaya was born on the 22nd of March 1902 in Klwow, Poland. The couple had two daughters, Rosa and Regine. The girls were born in Gera, Thüringen, Germany. 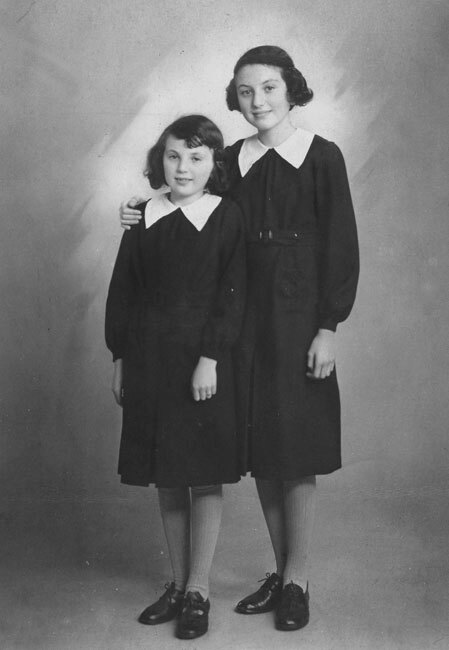 Rosa was born on the 24th of February 1925 and Regine on the 24th of August 1927. The family lived in Montech, Tarn et Garonne, France. David Urbach was a salesman and his daughter Rosa was a seamstress. 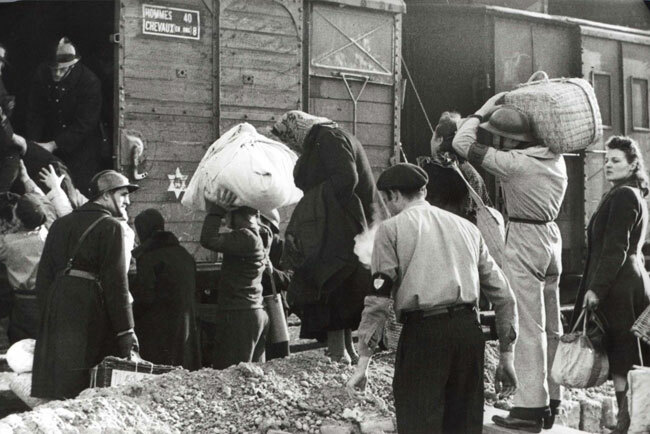 On the 7th of May 1944 Perla and the two girls were deported from Toulouse to Drancy transit camp. On the 13th of May 1944 David was deported from Toulouse to Drancy. On the 20th of May 1944 David, Perla and the two girls Rosa and Regine were sent from Drancy to Auschwitz on transport no. 74. 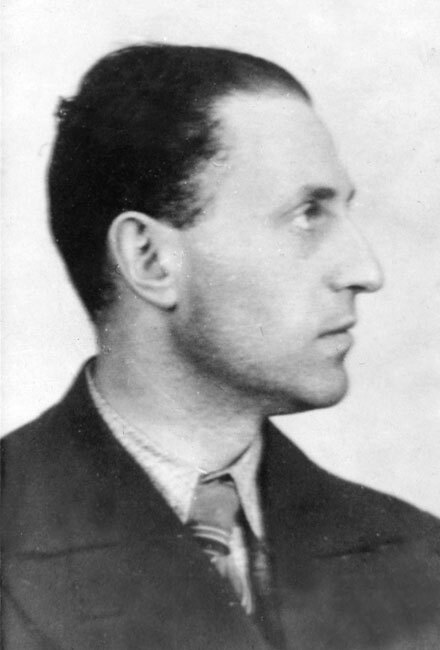 On the 23rd of May 1944, on arrival at Auschwitz, Urbach passed the selection and received the number 5315A. 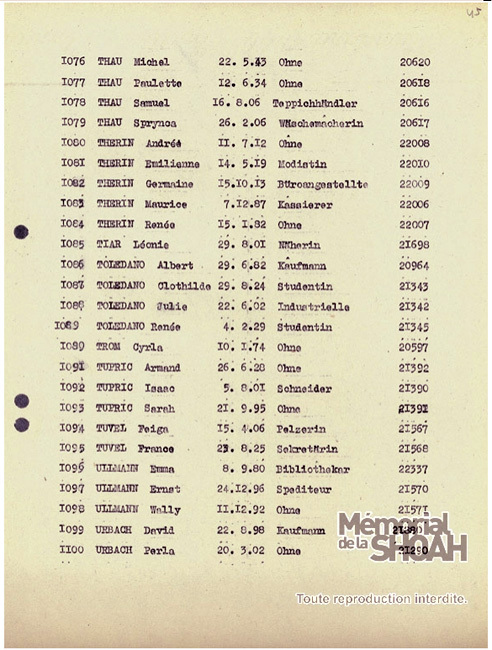 The final record of David Urbach in the camp documents is from the 28th of June 1944. His wife Perla and daughter Rosa survived. 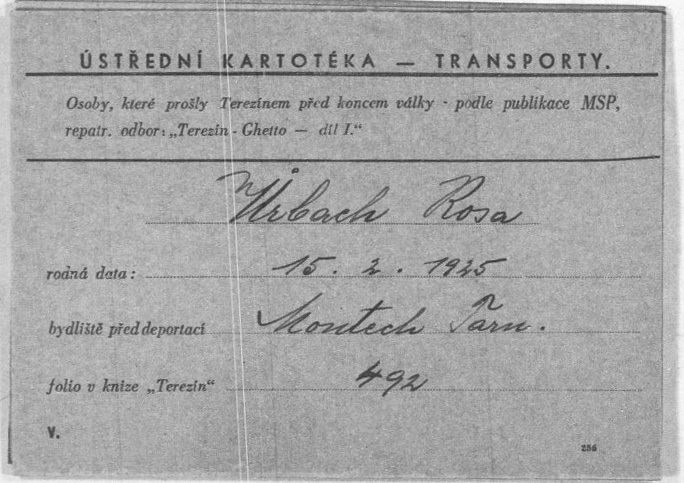 Rosa was liberated in Theresienstadt on the 8th of May 1945. Regine's fate is unknown, she was probably murdered. Transport no. 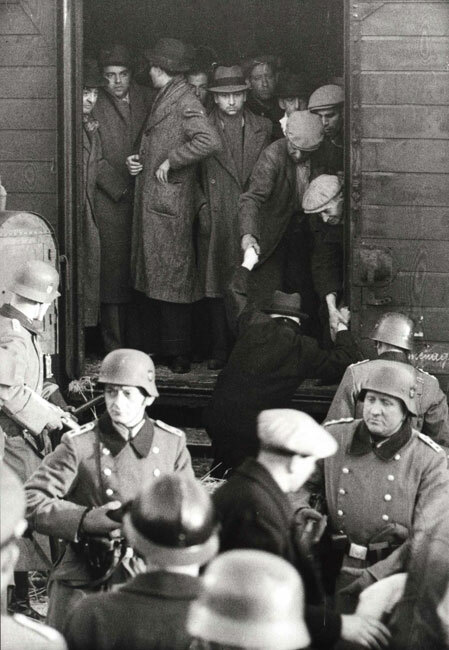 74 departed Drancy on the 20th of May 1944 and arrived at Auschwitz on the 23rd of May. 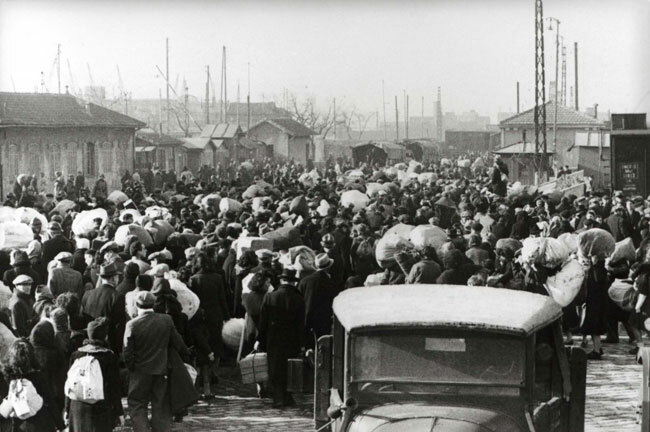 1,200 Jews were sent on this transport: 565 men and 632 women including 191 children up to the age of 18. A number of families were sent with their young children. 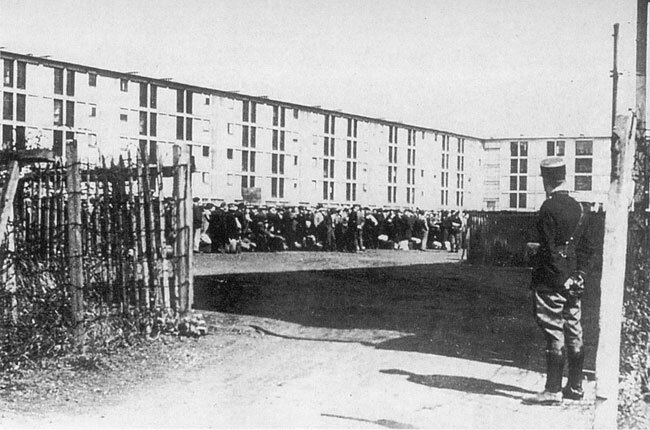 On arrival at Auschwitz, 221 men passed the selection and received the numbers 5110 A – 5330 A; 247 women passed the selection and received the numbers 5420 A – 5666 A; the remainder, 732 people, was sent straight to the gas chambers. In 1945, of this transport, there were 108 women and 49 men who had survived.